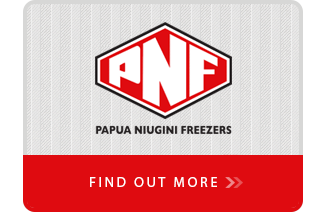 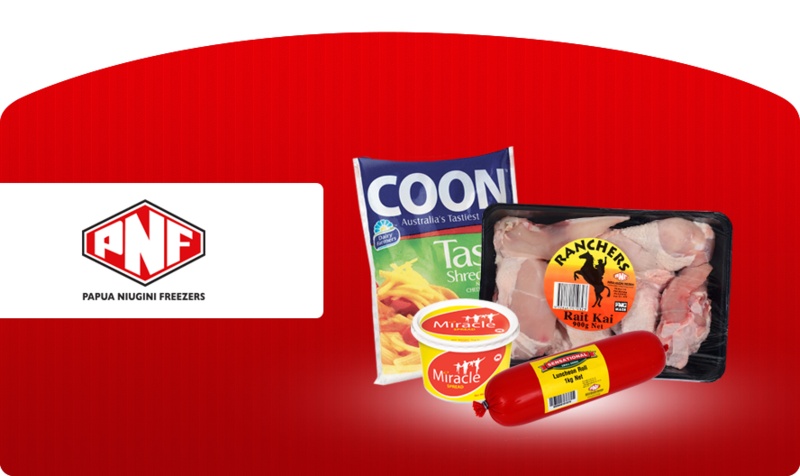 BNG Trading which imports and distributes throughout PNG a wide variety of foods and other consumer products into the retail, food service, bakery and mining camp sectors; PNF (Papua Niugini Freezers) which is PNG's largest manufacturer and supplier of smallgoods and meat based products; and Wimble & Co which supplies the graphics and printing sectors throughout PNG. 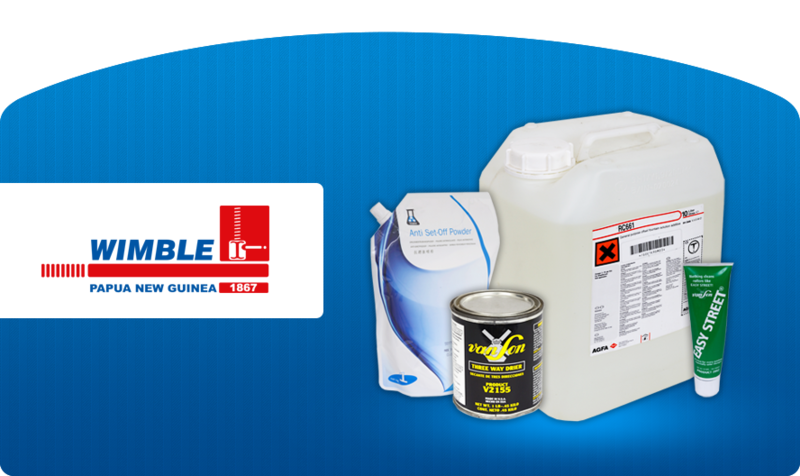 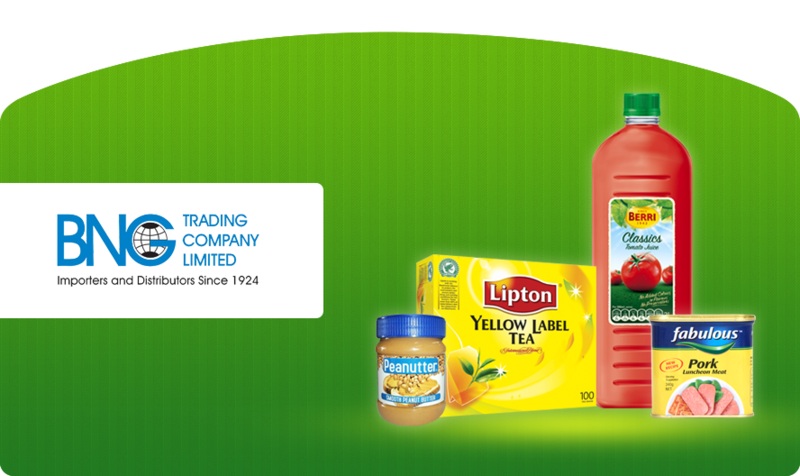 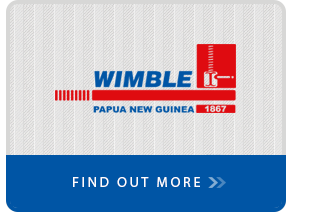 The Group runs its own logistics operations for import, warehousing and distribution from its Head Office in Port Moresby and Customer Service Centres in Lae and Kokopo with 650 national and ex-pat staff. 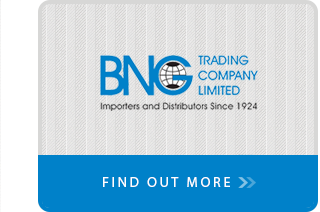  The BNG Group - we have PNG covered.